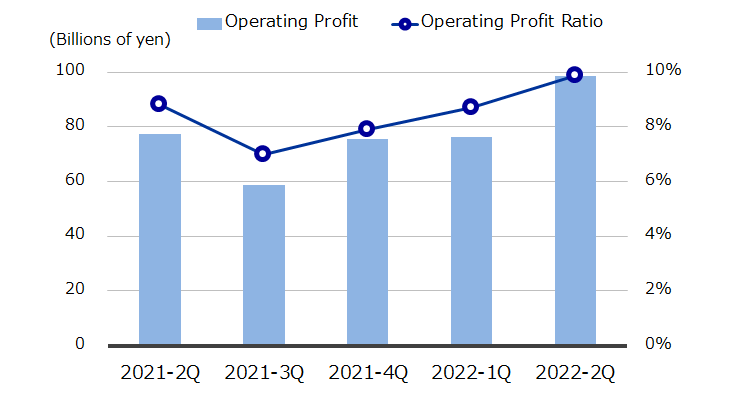 *In 2018, a reclassification of operating profit and other income (deductions) was conducted due to change in pension accounting standard. 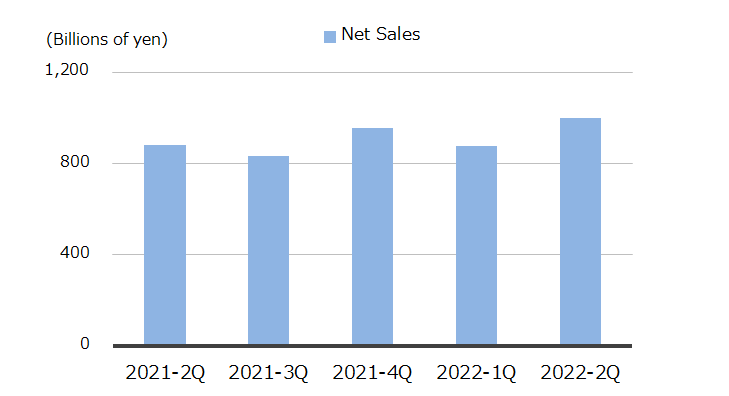 2017 figures were restated to conform with the current year's presentation. 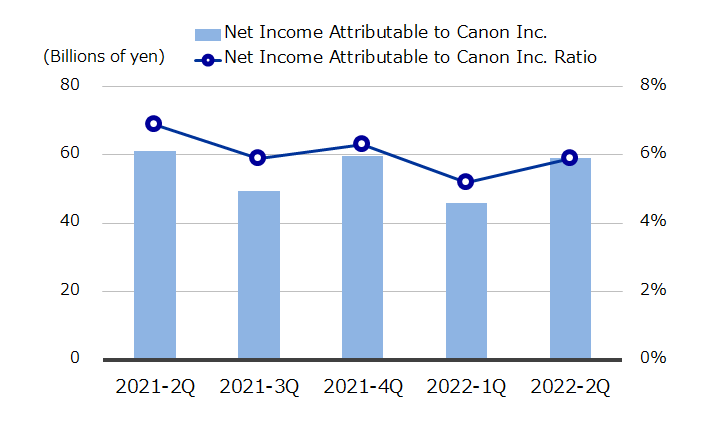 Net Income Attributable to Canon Inc.